When I realized what I would be seeing here in the new BiS promotional video, I was struck by the nostalgia bug. Founding member is set to leave BiS probably for the last time, and “DiPROMiSE” provides a look back at her tenure. Going back to the very beginning, Pour Lui’s visage across PVs and tours and off-shots build the saudade to an unbearable level. The montage plays like the greatest hits of her two terms in BiS with some never before seen looks at unforgettable moments in the history of the alt-idol movement. 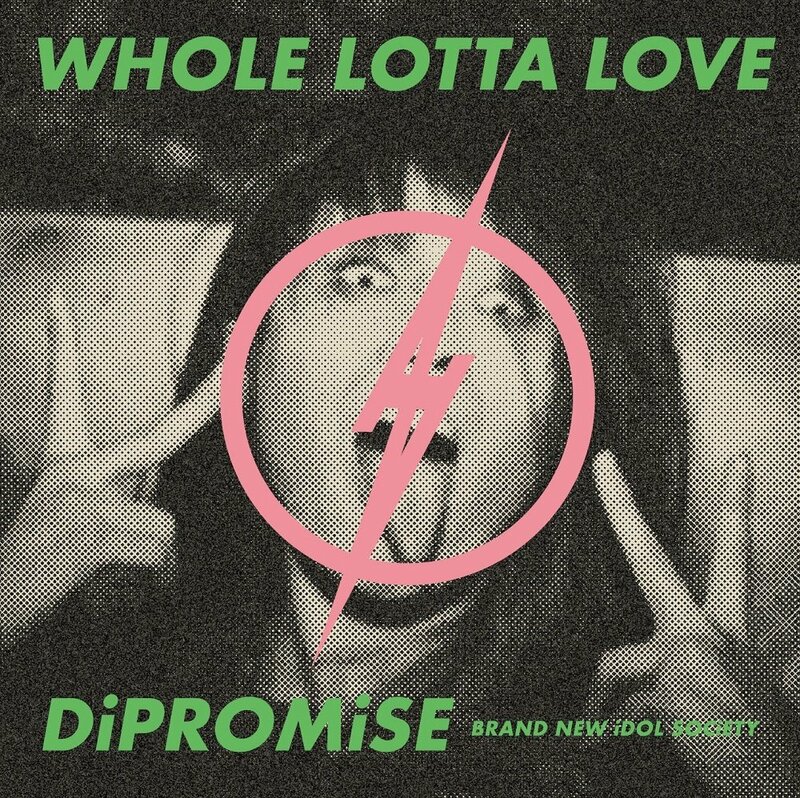 The Pour Lui led song for which “DiPROMiSE” purportedly supports doesn’t help matters: her easily recognizable vocals over the genre she helped build from the ground up reminds us of the exact thing we are losing. 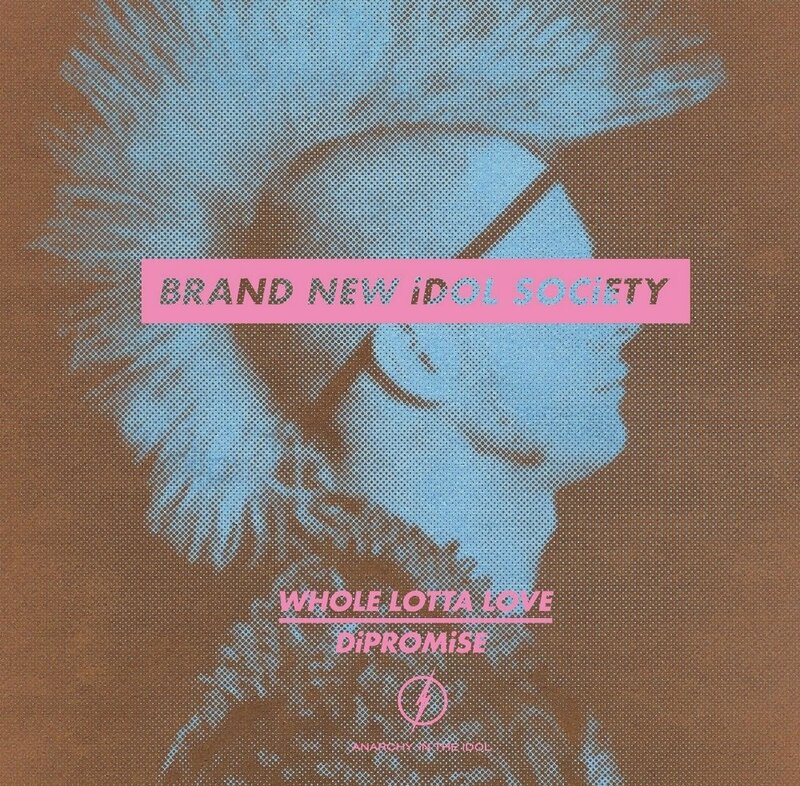 Celebrate the life and times of Pour Lui with the NEW BiS single “WHOLE LOTTA LOVE / DiPROMiSE” in stores on March 7, 2018.